"A sweetly styled cafe built inside an old electrical substation where fresh-baked cinnamon scrolls meet DIY avocado toast and excellent coffee thanks to a house blend from Single Origin. And full marks to the hidden treasure of a courtyard, the perfect sun catcher. Looks like it's solar power from here on in, then. And as we all know, it's always sunny in Alexandria"
In addition to the regular menu, we rotate through range of baked treats & cakes including vegan & gluten free. With delicious breakfast rolls, fruit platters, baked goods, fresh sandwiches & substantial platters we can cater for business breakfasts & lunches. Our private party catering includes fresh sandwiches, sliders, antipasto and fruit platters. Get in touch with our catering team and we'll help you get the most out of your next event. We bring the party to you... Our dough-spinning pizza chefs bring their portable oven and set-up an open kitchen at your event. 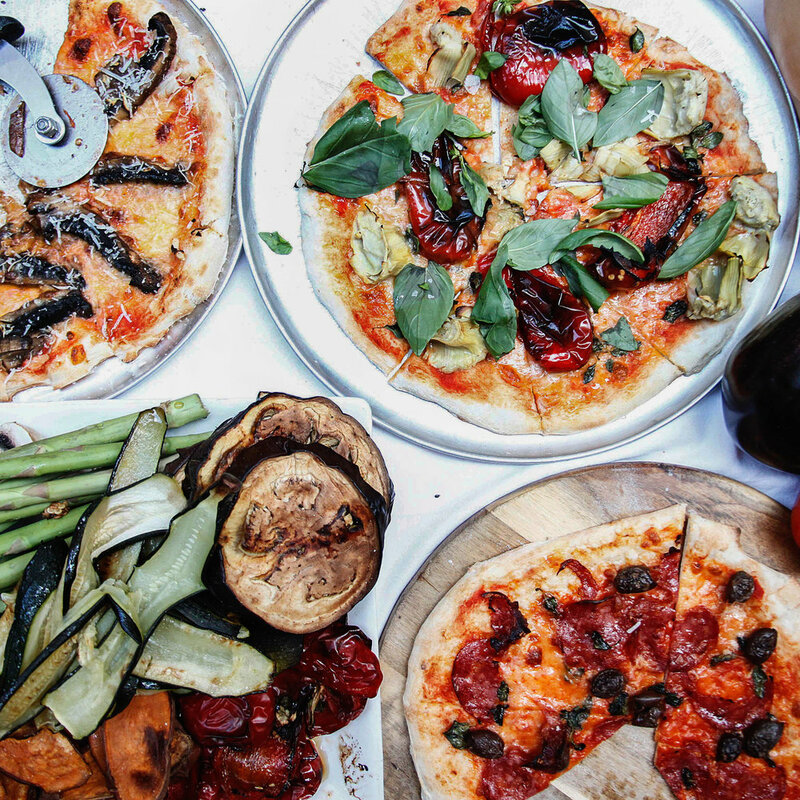 Guests can watch, take part and create their own pizza from a wide variety of traditional ingredients. Our eclectic & adaptable space can host all manor of events and parties, intimate product launches, cooking classes and foodie gatherings. 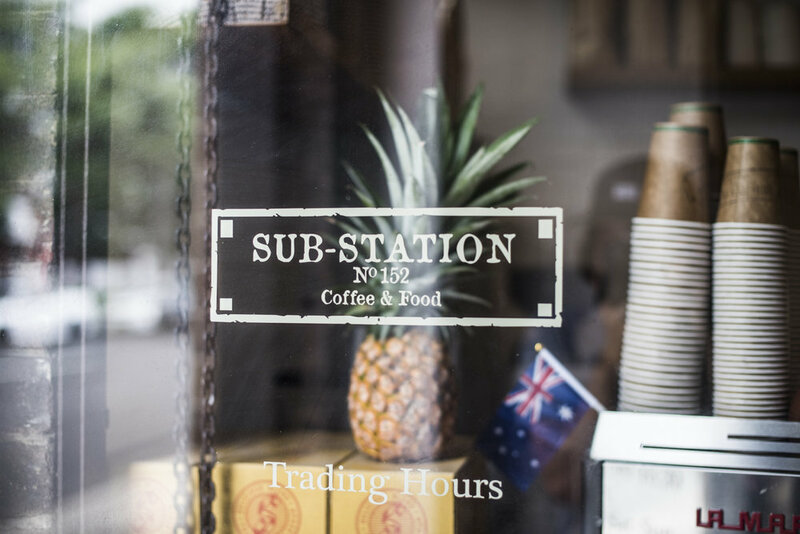 Substation has all the fantastic catering menu ideas you would expect from a cafe listed in the Good Food Guide including pizza, canapes and desserts. 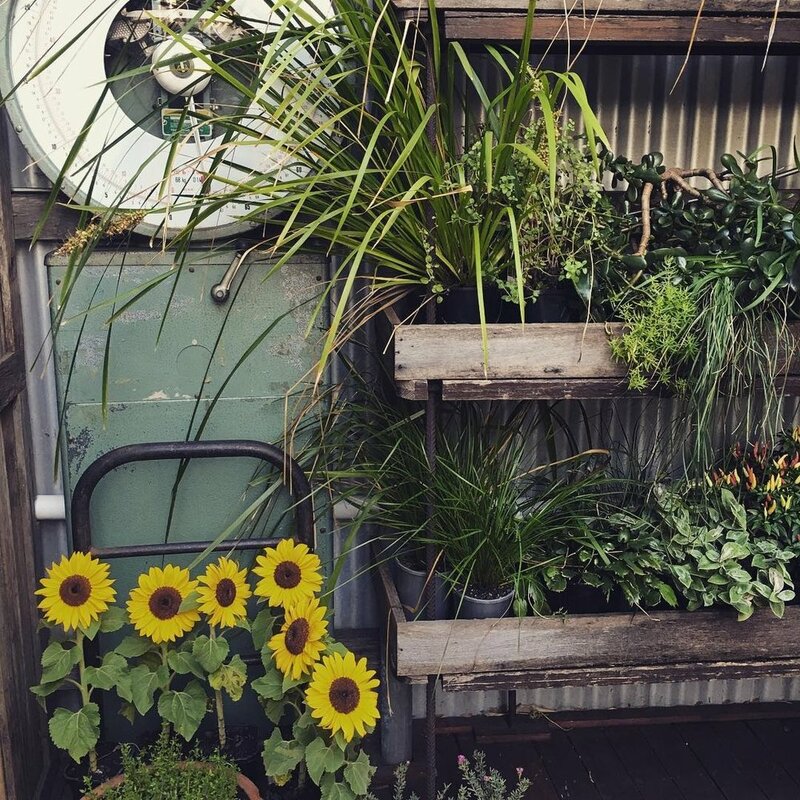 Our covered outdoor area is an eclectic boutique space perfect for product launches, corporate gatherings and foodie events. Great team building events, and sessions which entertain as well as cater.